Here's some good silly fun. 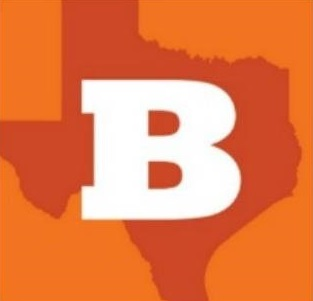 "Randall," whose "crazy honey badger" YouTube video has been viewed over 13 million times, has now partnered with a group called "Bankrupting America" to produce a new video called "Crazy Washington Honey Badgers." This...is the Washington politician! They have the hugest credit cards in the entire world! 14 point 7 trillion dollars! Thanks, American people! Talk about bada**, take me shopping! Seriously, if you've somehow missed the original honey badger video, check it out here. 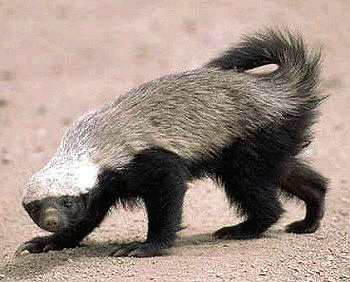 ...and yes, the honey badger is a real animal. $14.7 trillion in debt? That's cray-zay! OMG I love the honey badger guy! thanks for sharing this!